Bukittinggi is about 91 kilometers away from Padang. The only way to reach Bukittinggi is by driving or public bus services. The road conditions between these two cities are, in some locations, prone to landslides. Some parts of the road, such as between Padang and Solok, can be quite dangerous because of extreme gorges. 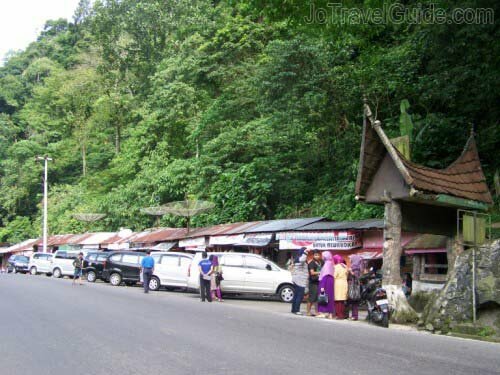 Hence Padang to Bukittinggi can be jammed by traffics since cars, trucks or busses have to drive slowly and safely in some parts of this national road. Dispite the challenges on the road, people will be amused by a few beautiful sceneries along the journey. 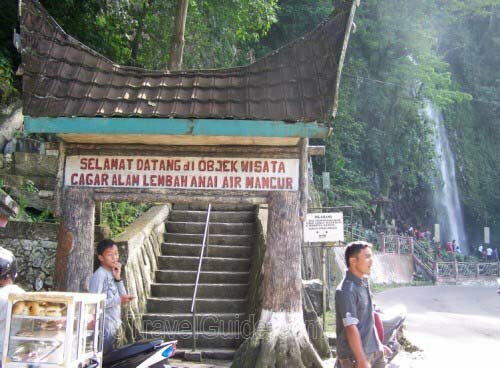 Anai Waterfall is located between Padang and Bukittinggi. This waterfall is about 25 meter high and has cool and clear water. 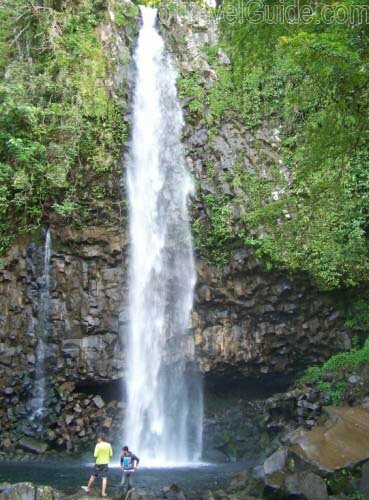 It is easy to notice this gorgeous waterfall because it is located on the side of the main road to Bukittinggi. During weekends, Anai Waterfall is extremely busy with people taking pictures of themselves with the waterfall as their background. Click the picture on the left for more and bigger photos of Anai Waterfall.